如果有留意A-PLUS o既 treatment,相信大家都會聽過”Perfector”呢部機了,究竟佢o既功效有幾強? 我o地好開心今次能夠誠邀到”Perfector” 超級fans客人同大家分享和睇清楚”Perfector” o既威力!! 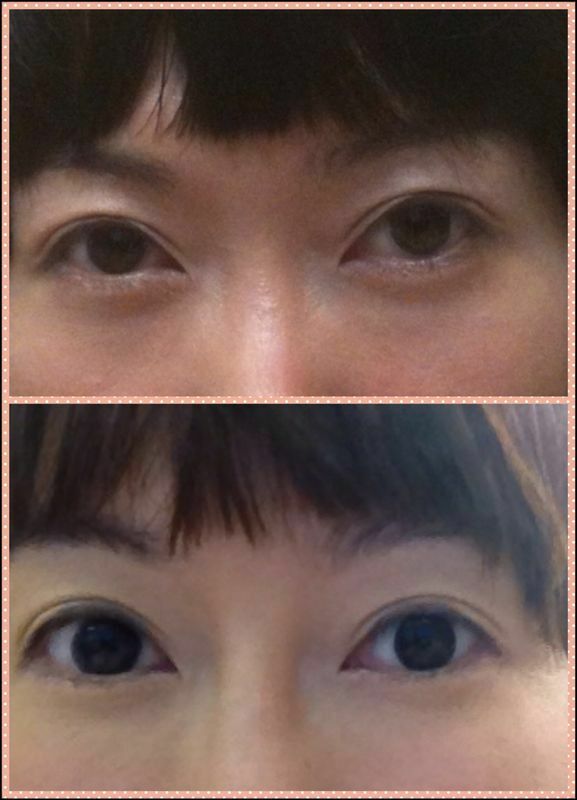 40 mins perfertor with ion magnum treatment for full face. therapist will based on your face condition and advise which part should focus on for the treatment.